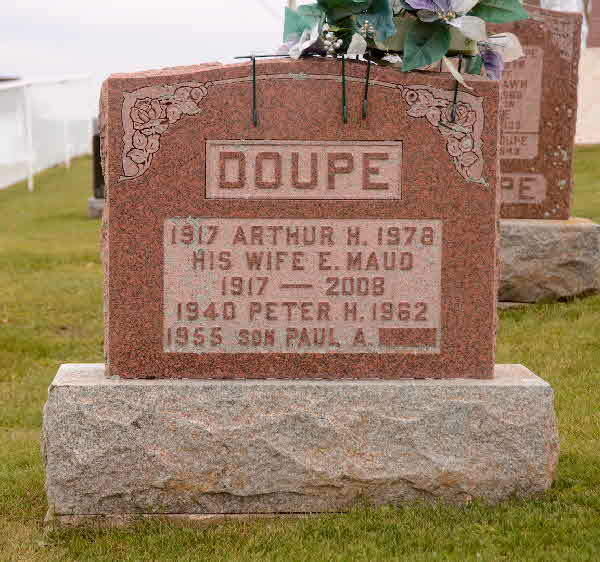 Marriage* Robert Henry Umphrey married Margaret Ann Shier, daughter of William J. Shier and Mary JANE Watters, on 19 June 1905 in Brock Twp, Cannington, Ontario County, Ontario, Canada. Marriage* Queena Jane Underwood married Lester Olney Charles Webster, son of Robert Steacy Webster and Dora Brethour, on 20 April 1910 in Galt, Waterloo County, Ontario, Canada. (Witness) Fact 1 Queena Jane Underwood witnessed the Fact 1 of Lester Olney Charles Webster; Lester Olney Webster, wife Queena and baby daughter, Emily Evelyn. 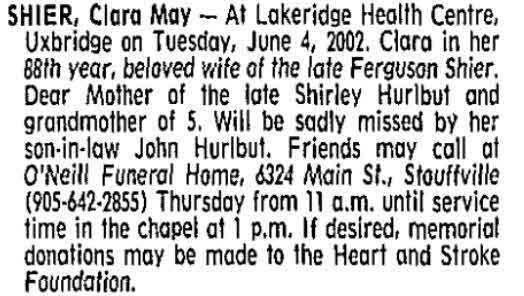 Death* Clara May Unknown died on 4 June 2002. 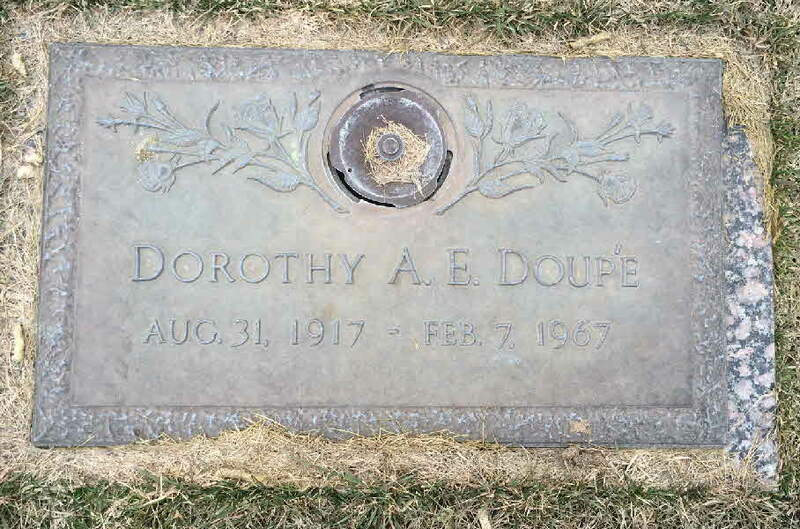 Burial* She was buried in Chaptel Hill Memorial Gardens, Littleton, Arapahoe County, Colorado, United States.